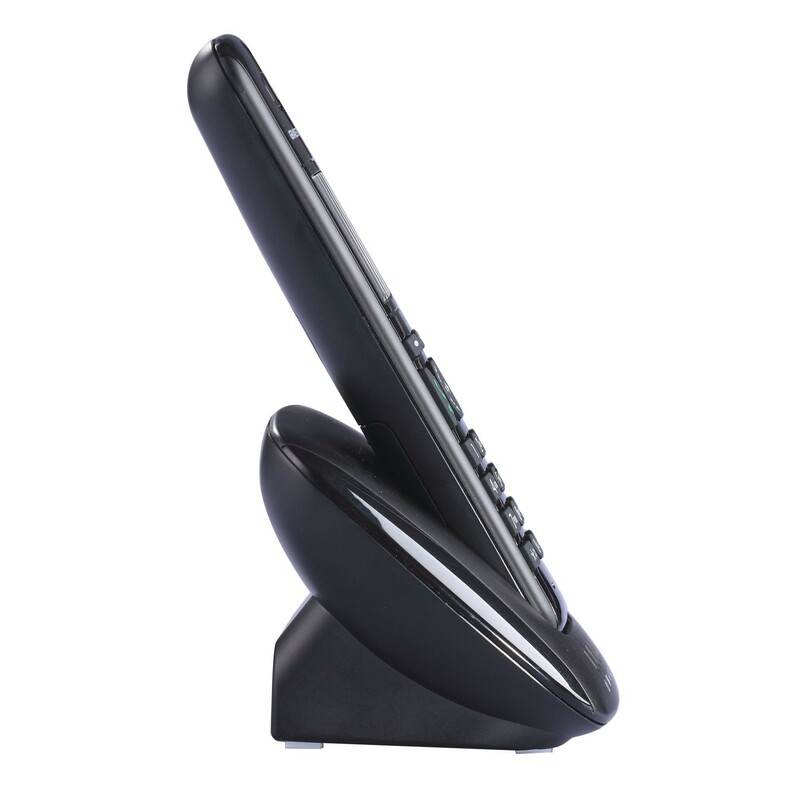 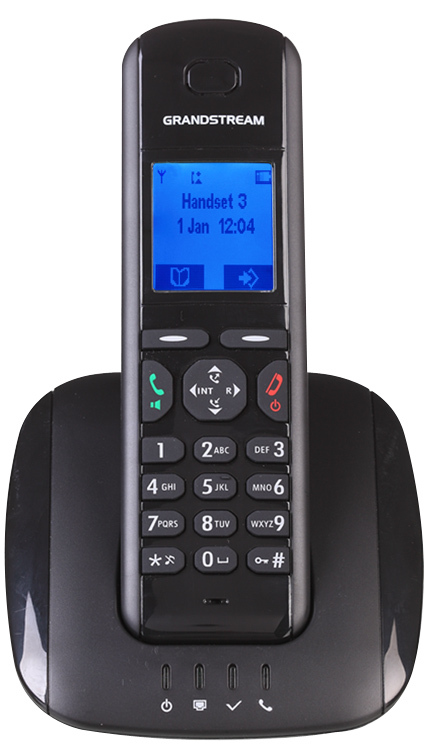 From the DECT side, the DP715 base station registers up to 5 DECT handsets and talks to up to 4 handsets concurrently; its VOIP features are not lagging behind: Advanced telephony features including Caller ID, Call Waiting, 3-Way Conference, Transfer, Forward, Do Not Disturb, Message Waiting Indication(Stutter Tone), auto talk, multi-language voice prompt, flexible dial plan. 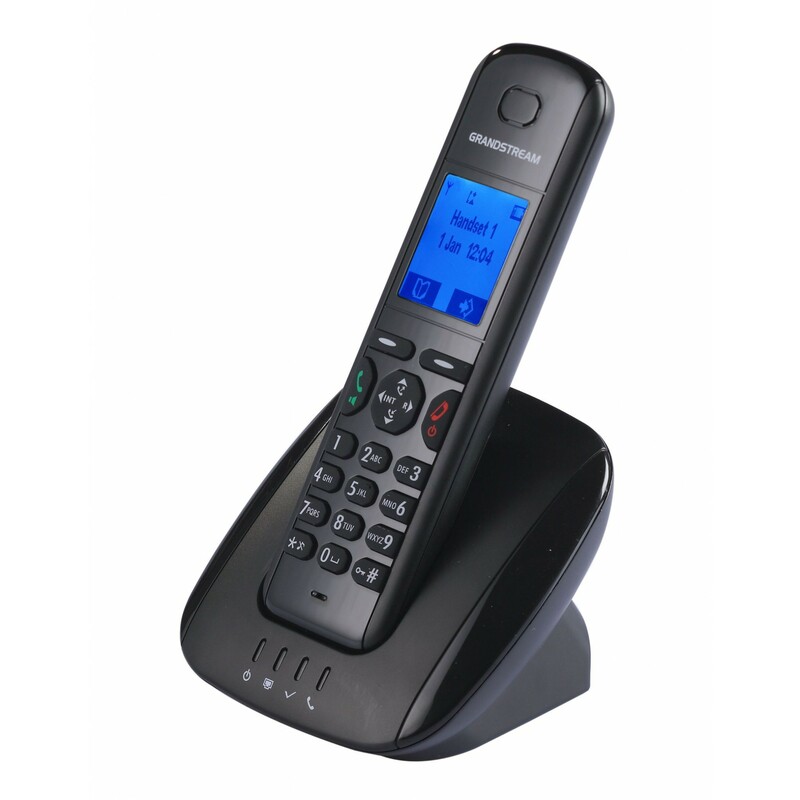 Design your business or home phone system so that incoming calls are distributed throughout the office in many different ways and orders. 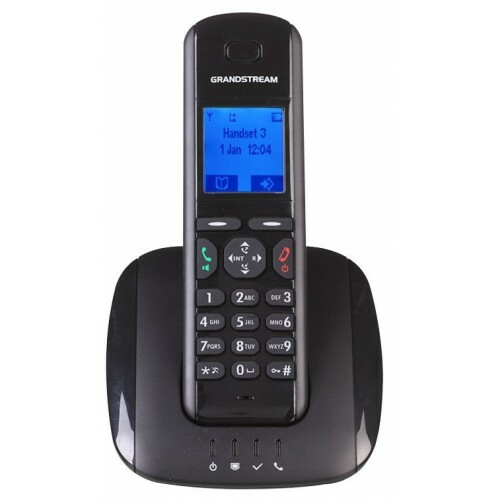 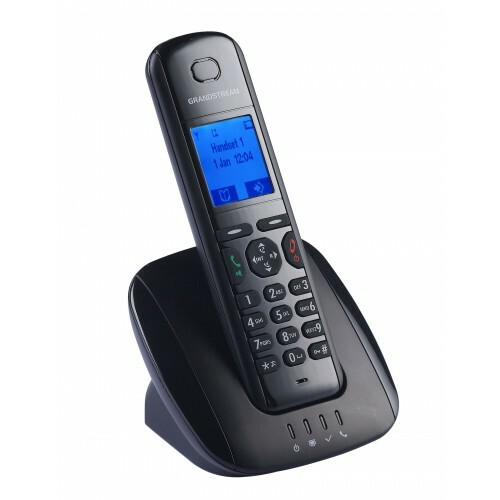 Linear mode allows all handset to ring in your predestined order and Parallel mode allows all handset to ring concurrently and after one handset picks up, the remaining can make other calls.